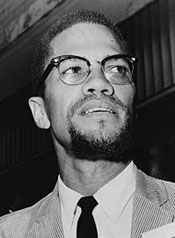 FEBRUARY 21--Today marks the 50th anniversary of the death of Malcolm X, who was gunned down as he delivered a speech in Manhattan's Audobon Ballroom on February 21, 1965. On the following pages, you’ll find an assortment of documents chronicling the murder, including NYPD and FBI reports, grand jury testimony, and medical examiner records. From ballistics evidence and eyewitness accounts to a chilling autopsy photo and the bullet-riddled documents found in Malcolm's breast pocket, these documents offer a remarkable picture of a brutal crime. Three men--Talmadge Hayer, Norman Butler, and Thomas Johnson--were convicted of murdering the 39-year-old black leader. 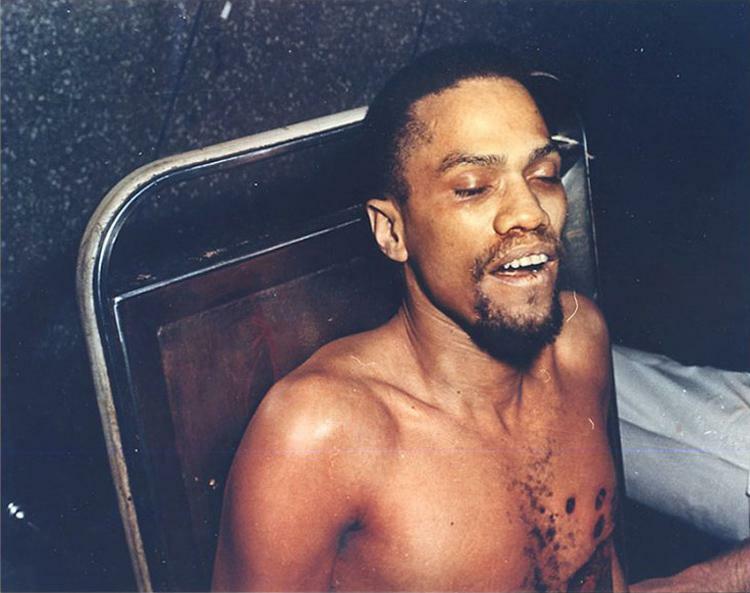 Though prosecutors suggested at trial that the slaying was plotted as “an object lesson for Malcolm’s followers,” no direct evidence linked the Nation of Islam--from which Malcolm had publicly broken--to the killing. Submitted by juandeveras on Sun, 2011-03-06 04:50. Malcolm Little was about to tell the world that Elijah Muhammed had sired at least 6 kids with a variety of his secretaries - this is on a a YouTube video on the internet with Malcolm "X" speaking. 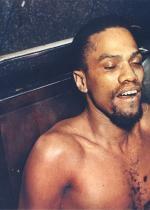 Malcolm X is also probably the father of Obama - check the close resemblance. Malcolm and the mother are both from Kansas and both were in Seattle at the time Obama was conceived. There is a direct Muslim line from Malcolm to Obama. Submitted by tbedford2010 on Fri, 2010-08-27 22:48.
why am I getting acces denied for the Malcolm x files documents? Submitted by hgumpel on Mon, 2010-08-09 07:40. Same question: Why does it say "Access Denied"? Are there special conditions that need to be met? Submitted by shoesx on Mon, 2010-08-09 01:41. Signed up could not access documents. Submitted by jacksonderrick64 on Thu, 2010-08-05 17:36. Why am I being denied access to Betty Shabbazz's grand jury testimony?